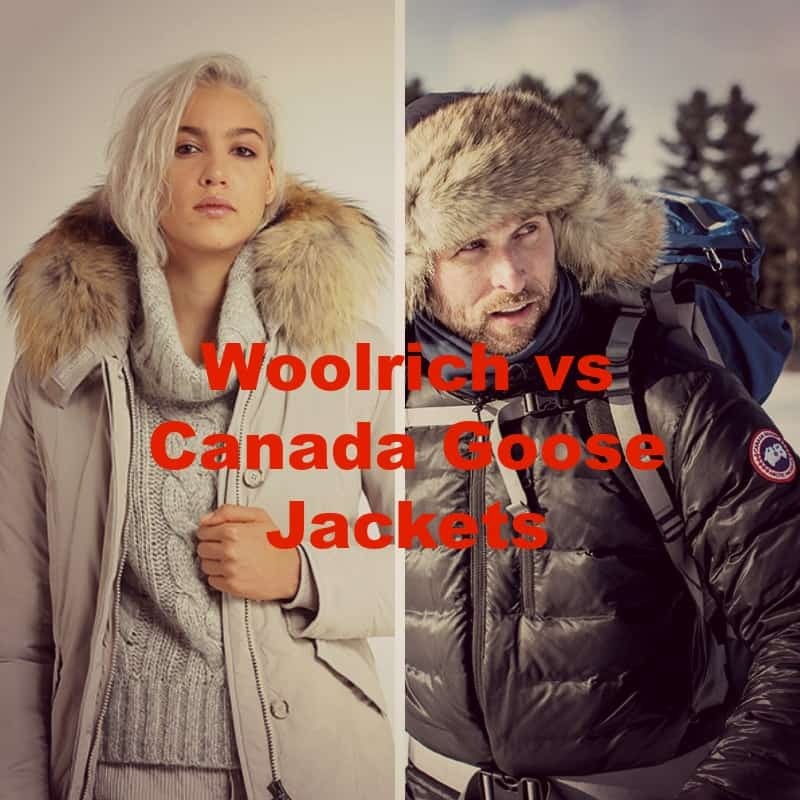 Woolrich vs Canada Goose Jackets – Which Will You Love? 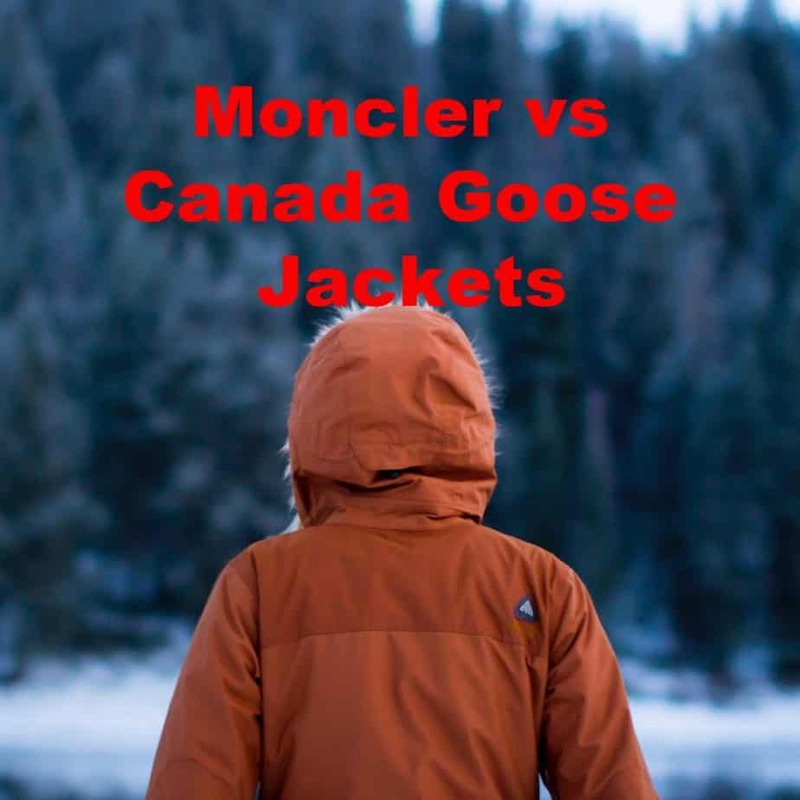 Mammut vs Arc’teryx Jackets – Which is the Best Jacket? 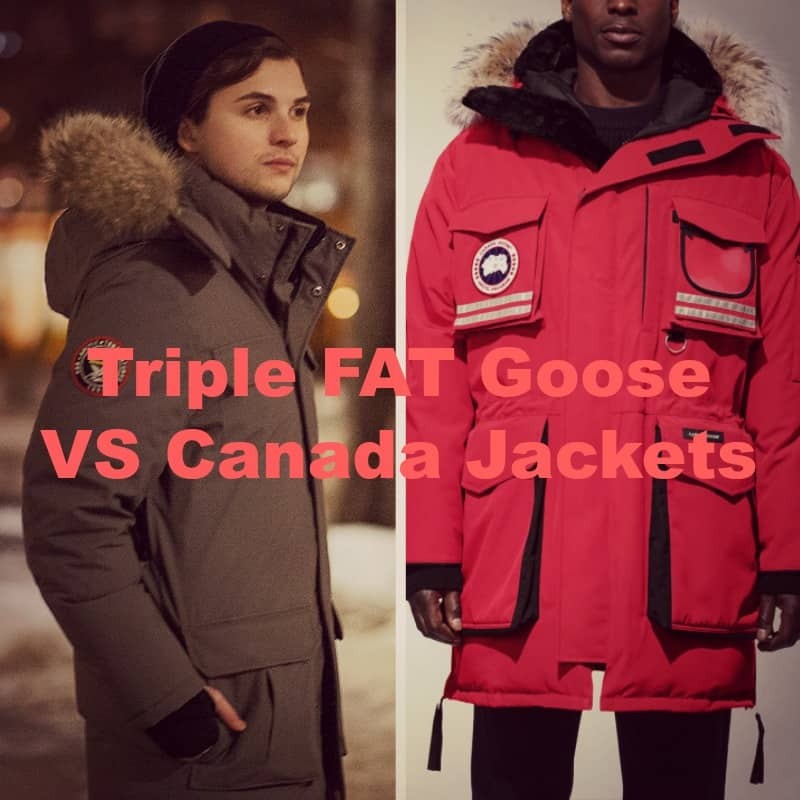 Triple FAT Goose vs Canada Jackets: Which is Best? 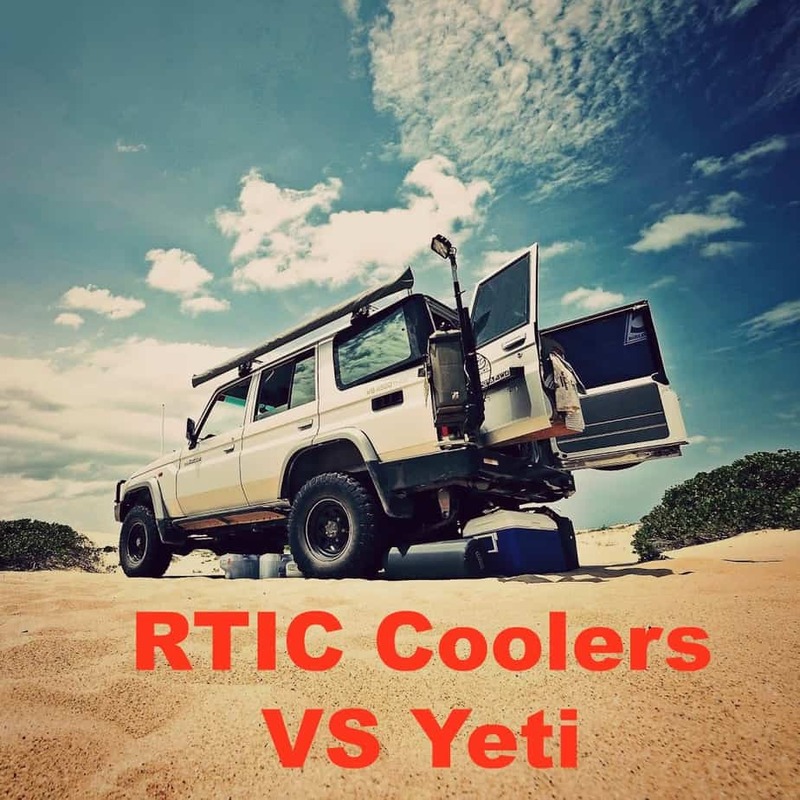 RTIC Coolers vs Yeti – Features, Pros and Cons! 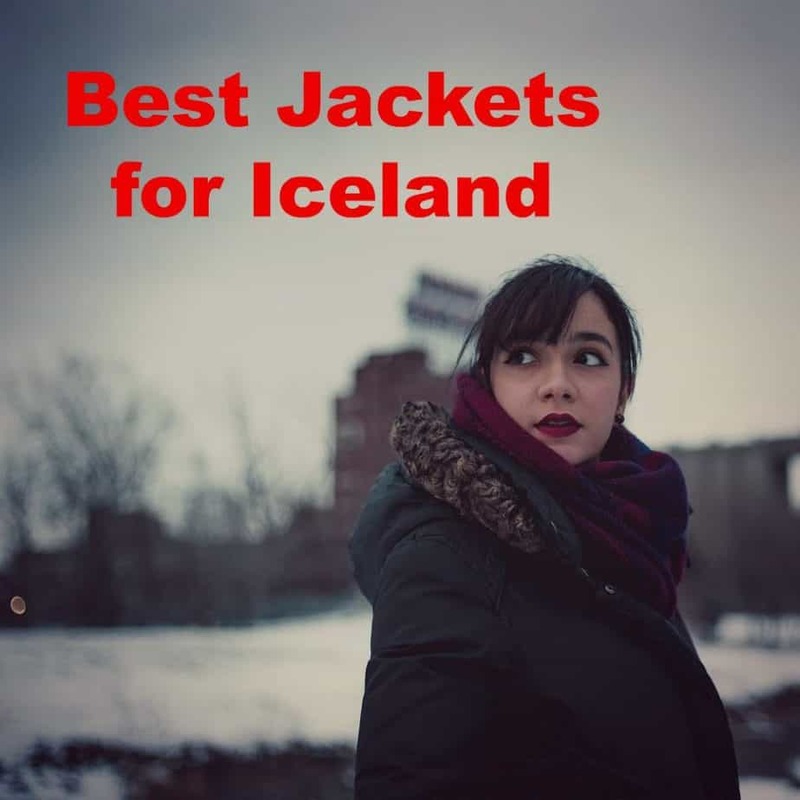 The Best Jackets for Iceland – Get The Most Out Of Your Trip! 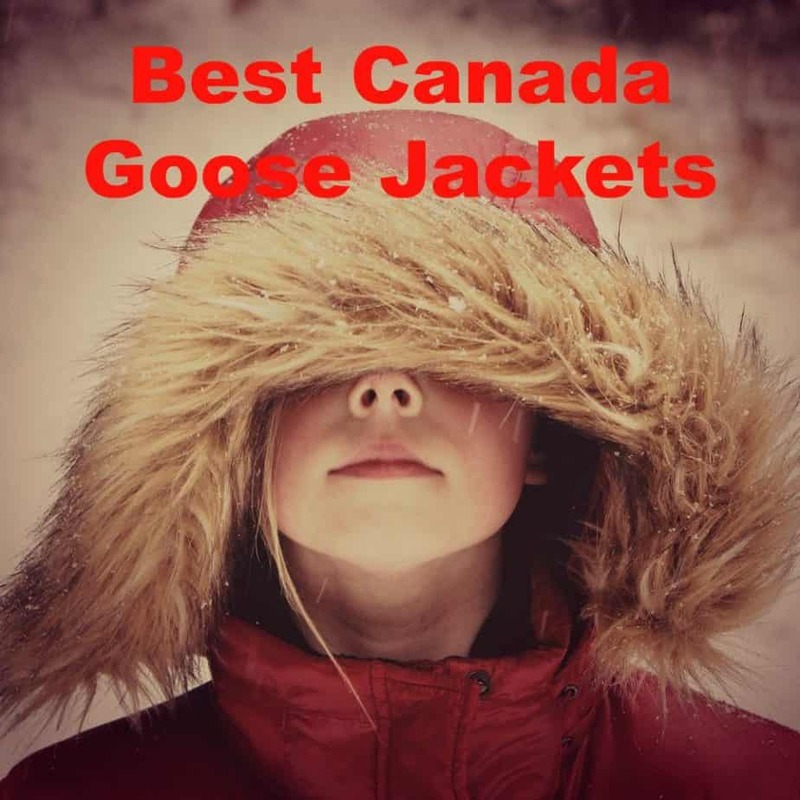 Winter Is Coming As the famous Game Of Thrones quote goes, “Winter is coming”. 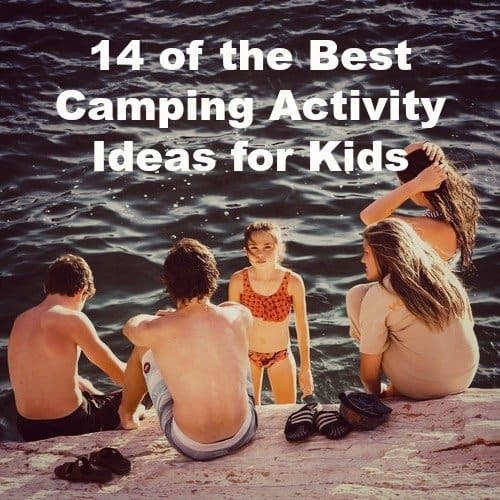 Which means we all might as well be prepared for it. And what better way to do so than some sweet old retail therapy? 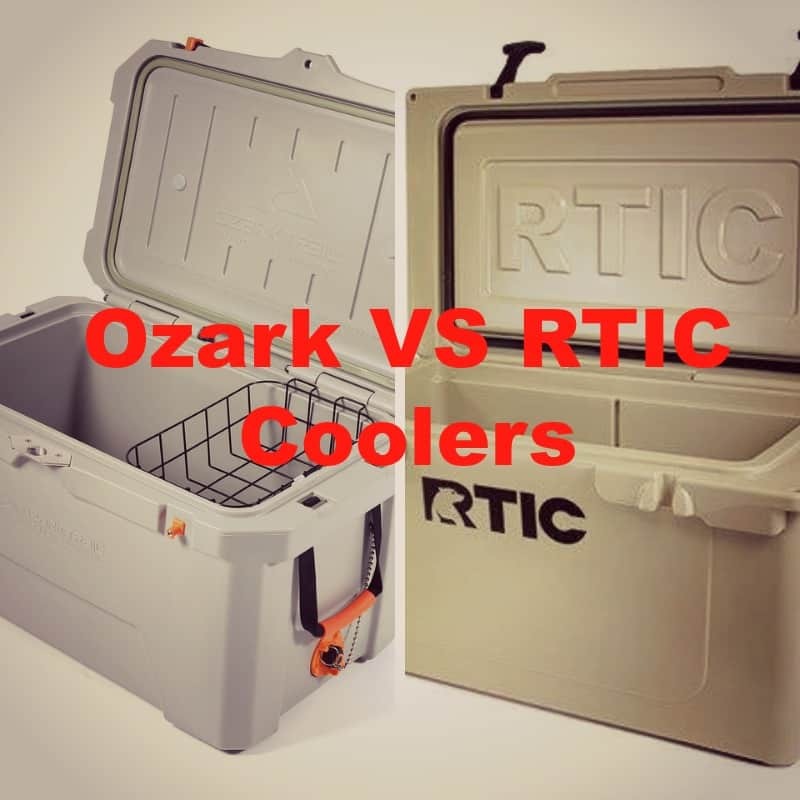 Ozark vs RTIC Coolers – Find the Best Cooler!